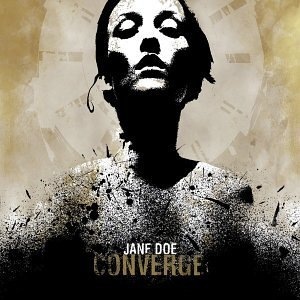 The March 2010 issue of Metal Hammer has the results of their poll based, Albums Of The Decade. Here are their Top 50 Albums of the Decade. 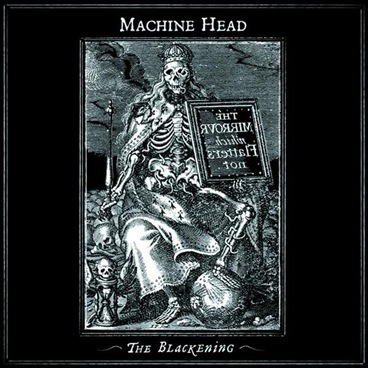 So, in honour of the #1 spot, here is a bit of Machine Head with Halo live at Rock Am Ring in 2007. 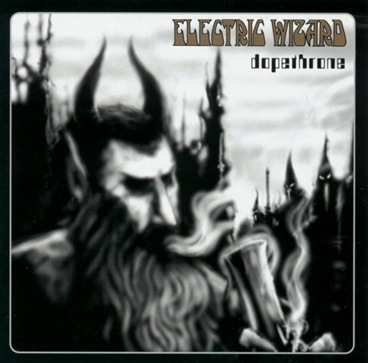 So, by way of celebration of their top spot in the Albums Of The Decade lets have some Electric Wizard performing “Dopethrone” live at the Damnation Festival 2009.